Download top and best high-quality free Walnut PNG Transparent Images backgrounds available in various sizes. To view the full PNG size resolution click on any of the below image thumbnail. Walnuts are believed to have been cultivated as far back as 7000 BC in the wetlands around the Caspian Sea. 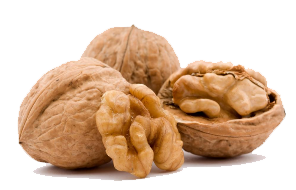 Today California walnuts is one of the best walnuts around; In fact, nearly 90 percent of US production of walnut growing right in California. 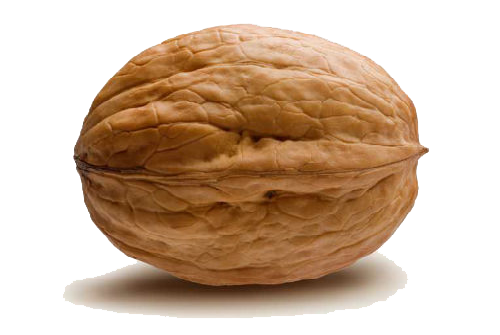 The United States is ranked the second largest producer of walnuts in the world, only to China. Some people have the idea that all the walnuts are the same. 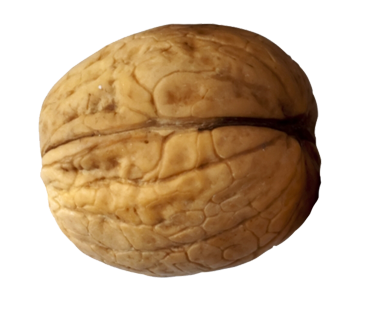 This is especially untrue for walnuts; These unique walnuts consist essentially of polyunsaturated fatty acids as omega-3 and omega-6, and almost any other nut consists essentially of monounsaturated fats. 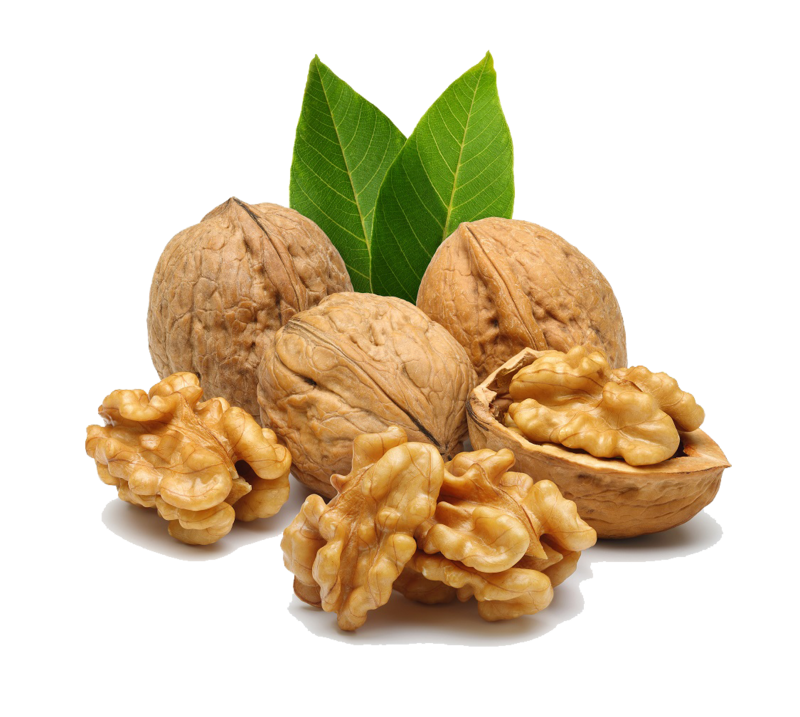 Moreover, walnuts are the only nut with a significant amount of ALA, oilseeds, which must be acquired by diet. 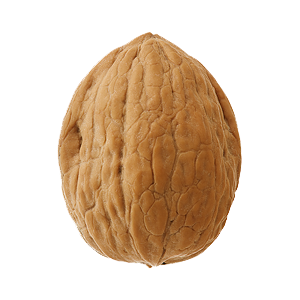 Raw walnuts also have a significantly higher level of antioxidants. 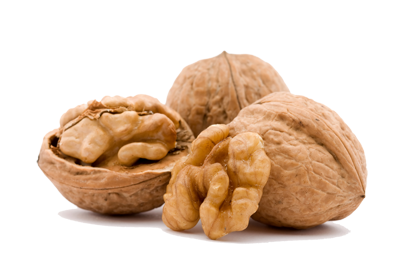 In addition to these tasty treats, walnuts are very good for the heart and circulatory system. Walnuts help lower cholesterol, which improves the quality of blood, and they help to reduce the risk of excessive blood clotting and inflammation in blood vessels. 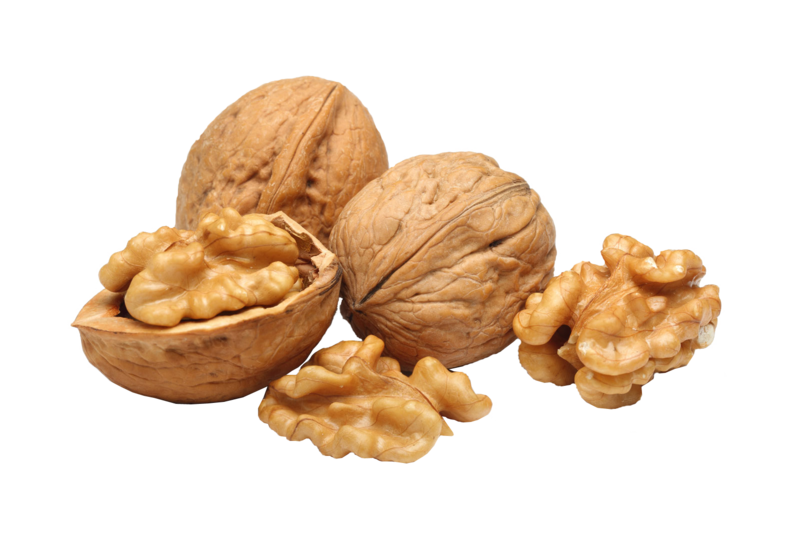 As a reliable source of omega-3, walnuts repeatedly help improve many cardiovascular functions even counteract high blood pressure. Walnuts are good sources of protein. 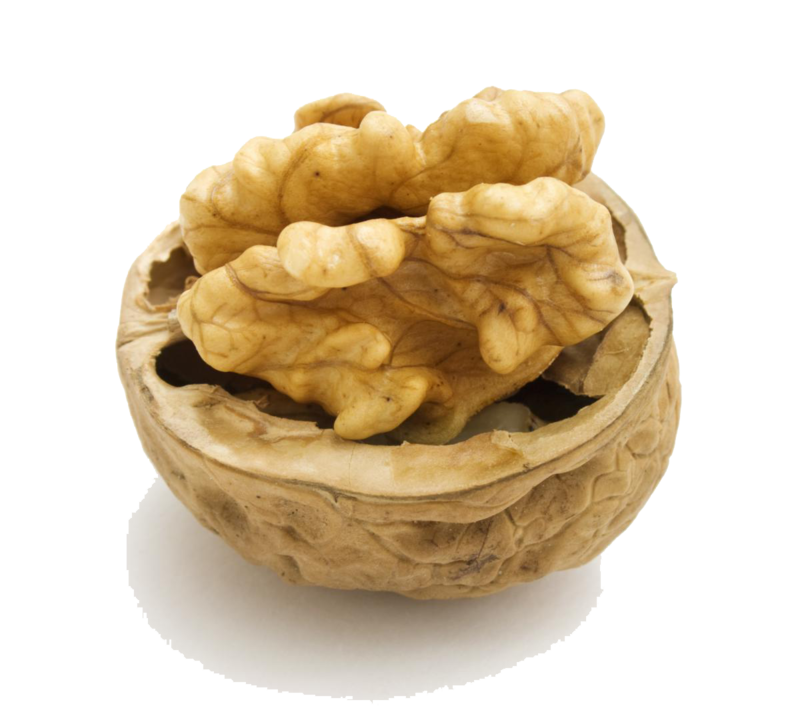 But most people are likely to include walnuts in their diet in the first place because they can make the most of the dishes (and desserts) tastes much better and have more texture on the tongue. 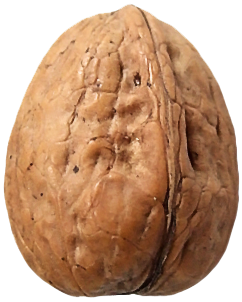 These nuts are rich in various vitamins, fiber, magnesium, and antioxidants in particularly vitamin E.
Download Walnut PNG images transparent gallery.